After our panelists discuss the future of learning and training with AR, VR, and mixed reality, please join the fun and try the experiences for yourself! Brenda Lee is Co-founder of Reality Garage, a VR production, development and distribution company. We specialize in taking real world experiences to educate and motivate people, focusing on social good and conservation/wildlife protection. Hi! 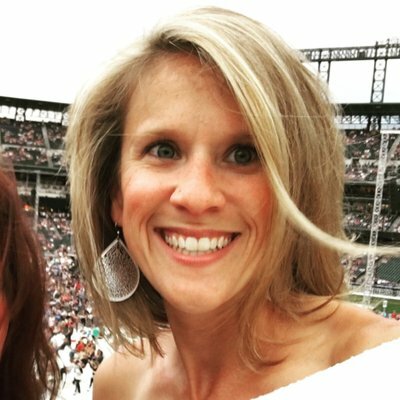 I'm Sarah Stuhr, ​and am currently a 5th grade teacher Summit County, CO! I am is a Google Certified Innovator (WDC17) and Educator. My Google Innovator Project is focused on curating a database of vetted standards aligned VR (Virtual Reality) lessons.